The London College of Fashion is the largest of the various institutions offering Fashion courses, and the one which provides most options for study. Postgraduates or those with three years of experience in the industry can sign up for a straight Fashion MA covering all aspects of the course, or choose to study a specific area such as technology, photography or purchasing. 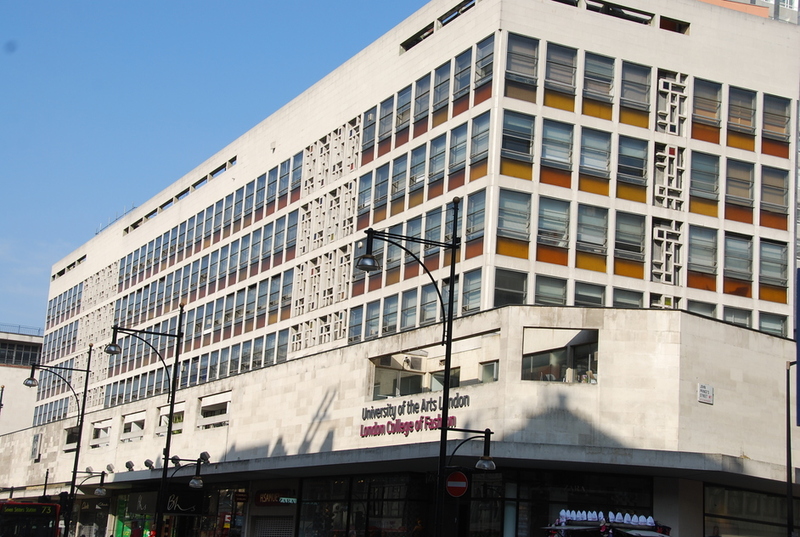 The London College of Fashion is the leading institution of its kind, and alumni include Anthony Gormley, Alexander McQueen, Jarvis Cocker, Stella McCartney, Peter Kindersley and Katherine Hamnett. The college itself has an extremely relaxed but professional vibe, and students in either full or part time courses will find themselves well supported by first rate staff. Literally, the best fashion college in the world. What are the best dining options near London College of Fashion London? London College of Fashion gyms, sporting activities, health & beauty and fitness. The best pubs near London London College of Fashion. London College of Fashion clubs, bars, cabaret nights, casinos and interesting nightlife. Where to have your meeting, conference, exhibition, private dining or training course near London College of Fashion. From cheap budget places to stay to luxury 5 star hotels see our special offers for London College of Fashion hotels, including No 5 Maddox Street London from 75% off.